So i had a hosting plan where i had defined 20 mb of disk space max , but when i go to the paste where i had this host plan integrated i put allot of images(35 mb) to check if solidpanel block the account when the space was trespassed or give some type of warning to my email account. Nothing happen only the color changed to red when i checked the diskspace of that user . exist some option to block automatic user after trespass the valor of the hosting plan? or another type of solucion to control the disk space ? 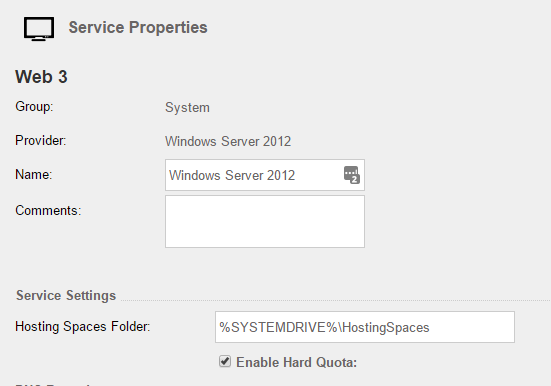 For quota’s you need to make sure fsrm is installed (File Server Resource Manager). Once enabled windows won’t let you pass the space amount.